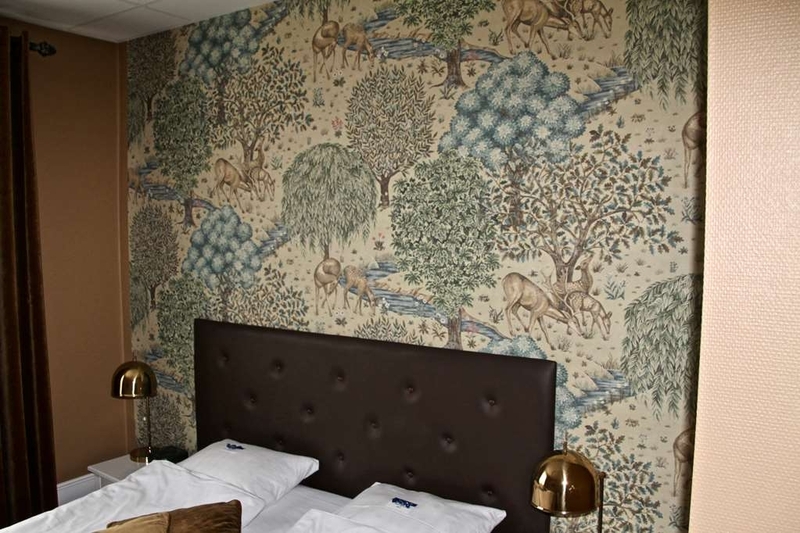 El Best Western Vetlanda Stadshotell se encuentra en el centro de Vetlanda. Venga y disfrute de las mejores atracciónes turísticas cerca de nuestro hotel. Precios bajos garantizados y ofertas exclusivas. El Best Western® Vetlanda Stadshotell goza de una céntrica ubicación en la plaza central de Vetlanda y cuenta con 48 cómodas habitaciones equipadas de forma muy completa con televisión por cable, escritorio y acceso a Internet. El restaurante ofrece por un lado, platos suecos tradicionales, así como un menú a la carta. y por otro, una cafetería al aire libre durante el verano, y bar y sala de fiestas los fines de semana. Ofrecemos también instalaciones de congresos en el mismo hotel. A unos pocos kilómetros, hay un campo de golf de 18 hoyos. El Best Western® Vetlanda Stadshotell está situado a poca distancia de Kingdom of Chrystal y del yacimiento de oro Ädelfors. Estamos cerca de un gimnasio, la natación y sauna. También, en la zona, hay bosques espléndidos donde se puede cazar. Disfrute de su estancia en nuestro hotel. During a 2 night stay, the room kettle failed, the TV only showed 20% of channels, the shower door fell off, the spa steam function did not work, the toilet needed sanitising, there was no heating, the restaurant only served salads, and the room was not serviced. At one point the lift stopped working. Not surprisingly, the carnage from the Saturday night DJ session was only partially cleared by Sunday breakfast time. 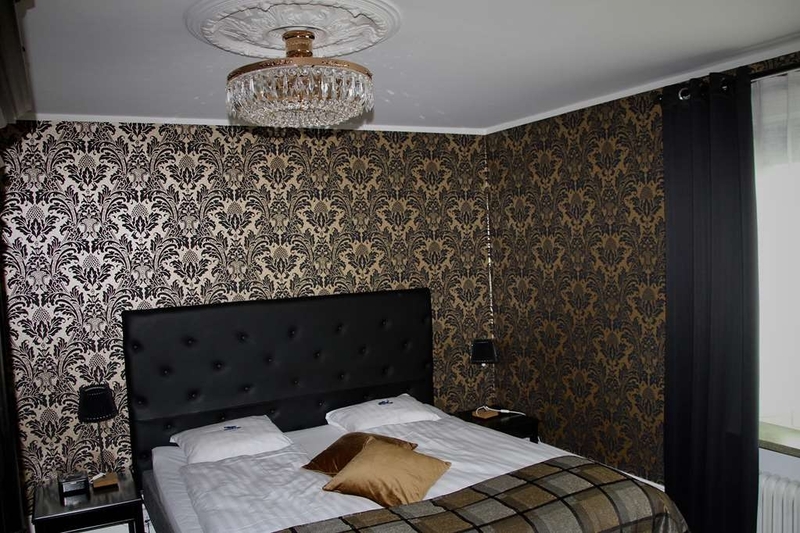 "Good hotel / but expensive"
I visited Vetlanda in February and the Best Western was my choose to stay. The hotel has a good atmosphere and the rooms has a good level. The restaurant is pretty good, but I would say that everything is expensive to what they can offer. Of course in SE the prices are higher. So, I don't think you can find better option. ??. The hotel is located central in Vetlanta. Parking is possible on the area in front of the hotel (you will get a voucher from the hotel). Hotel rooms are very small and partly without window. Unfortunately also the heating was not working during my longer stay - staff couldn't fix it. There is a bar which close quite early. The breakfast is really good - that's important for a good start in the morning. "Small room without a window"
I booked the cheapest room, but was even though 95 Euro. The room was the smallest hotel room I ever seen and did not even have a window. It was like prison cell. It could have been a rebuilt washing scrub? 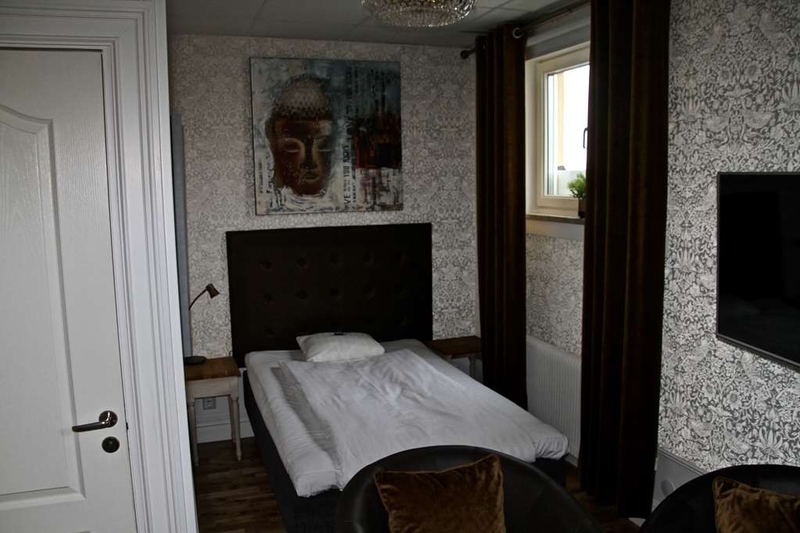 I paid 1400sek for a 10m2 room with tiny badroom. My Roomster was 3m from the main entrance with the view on some steel staircase and concrete walls... The only thing that was missing was the gigant garbage can with some wild cats on it... Internet connection appearing and dissappearing all the time, so I couldn't even read my e-mails. To sum up -prices as in central Stockholm (kungbrons hotel) but instead of central Stockholm you get Vetlanda ... Food with no 'fireworks' (as in every Swedish hotel ) I am very dissappointed and deffinitely will not sleep there again! 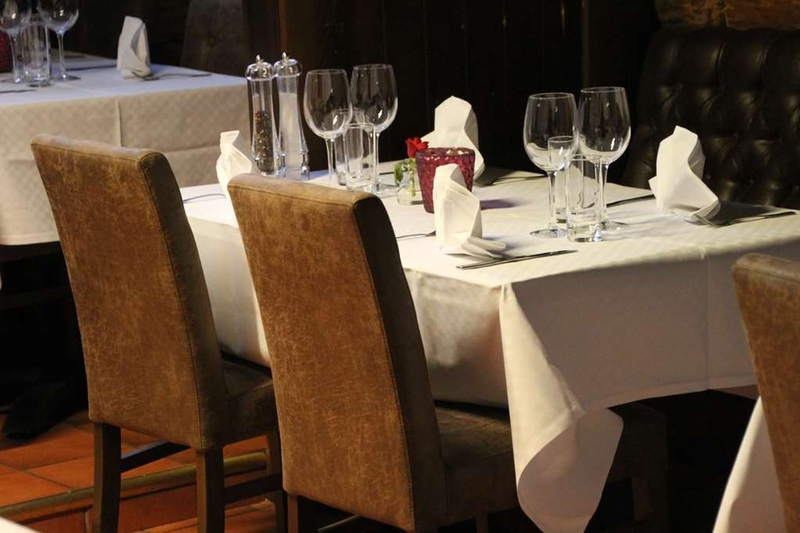 "Not impressed but service was good"
Room was tiny & restaurant was closed for the summer which we did not know. We were happy to get secure parking for our three motorcycles. Bar was open and very friendly and helpful front desk person was terrrific. The live music at night on the square was loud and drag racing on the square was disruptive. No air conditioning so the windows had to stay open and you felt like the party was happening right in your room until the early morning hours. Not much sleep. "Could be great it isn't "
This hotel is average the rooms need updating and the beds are way too soft. The food in the restaurant is way overpriced and not a great choice. The worst thing of all is the incessant noise from outside, there are young people with their crappy cars spinning around the hotel till early hours. This is the worst nights sleep I have ever had and would not recommend staying at this hotel. In my recent trip to Sweden, I stayed in a few hotels. This was by far my favourite! When I first walked up to the hotel, I was a little skeptical. However, as soon as I walked into the hotel, my first impression was blown away. I loved the decor and accessibility. It's only a short walk from the train station, which was very important, as we had no car and big suitcases. The staff was very helpful. I love the energy efficient lighting in the hallways. 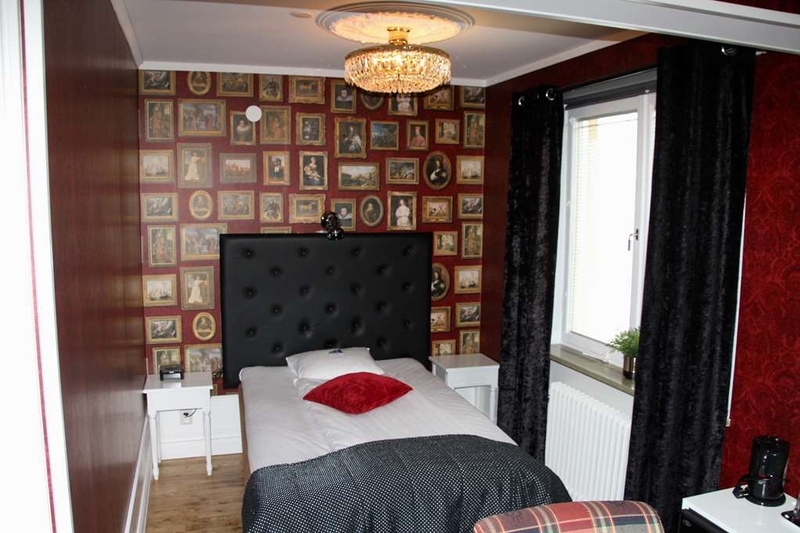 I have no complaints about this hotel and would return if I came back to Vetlanda. I really can't recommend this hotel to anyone. The rooms are small and worn out. The whole hotel smells dirty. It would really need a total restoration. The bathroom looks like highschool toilet and is really a place where you want to spend as little time as possible. On top of all this the hotel was really noisy. Nothing really wrong with this hotel, but nothing special either. Breakfast was entirely self service - coffee keeping hot on a hob etc - in a very dark bar area. But you could move from there to a lighter room and then to a balcony which on a Tuesday morning overlooked the set up of the market. This was the nicest thing. 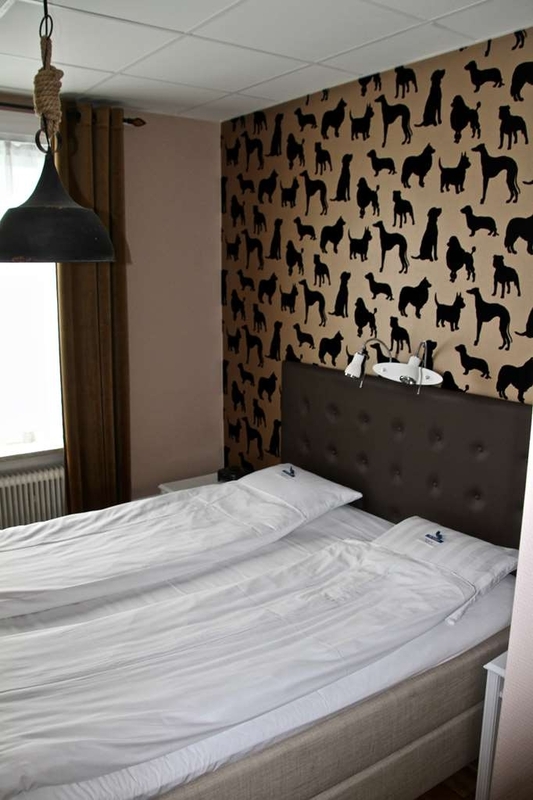 Vetlanda is a very ordinary town, and this is a useful hotel if you need it. But if you had the opportunity to stay within the forest itself, that is what I would do. I have stayed in this hotel a few times for business over the last 2 years. 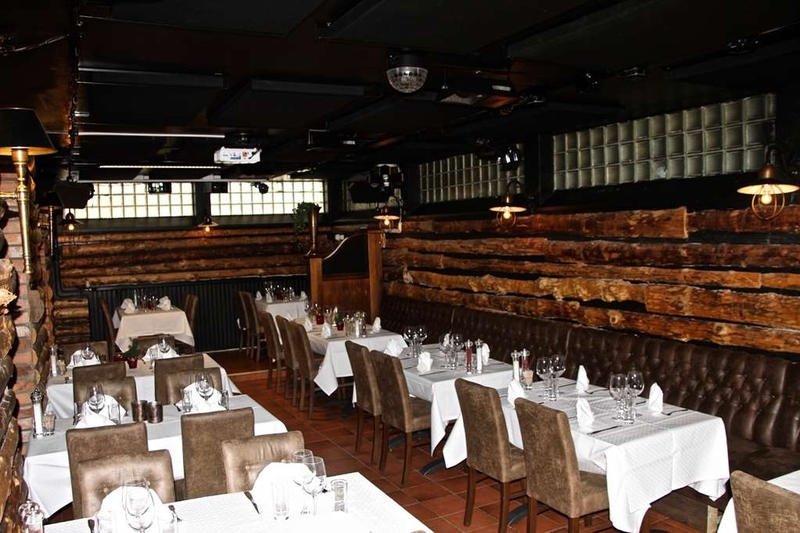 The good: Central location in Vetlanda with good access to shops / restaurants. Friendly staff Efficient check in / out Nice bar / restaurant with outside seating when the weather is nice. Wireless internet works well The bad: Rooms and bathrooms are outdated Some of the rooms are small, others are ok - seems to be luck of the draw which size you will get. No free parking near the hotel No aircon / climate control so it gets very hot in the summer Poor sound insulation (particularly from the square outside) No safe or deposit box in room. Overall an ok hotel with good staff in a central location but badly needs a renovation throughout all the guest rooms to bring them up to standard.